The Top Five Best Video Game Consoles !! 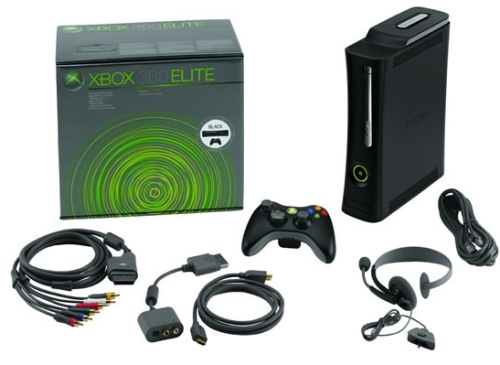 While it’s neither a must-have upgrade for existing 360 owners nor as feature-packed as the PS3, the Xbox 360 Elite’s combination of top-notch gaming and digital media features make it the best game console of choice, it’s also one of the best ever !! The Xbox 360 doesn’t do anything particularly different from past systems, but it ranks high on the list for one reason: Xbox Live. Microsoft’s online platform proved that online gaming communities could thrive in the console space by not only creating a hub at which gamers could compete, but also a place to stream movies, download game trailers, and purchase both old and new games (as well as downloadable content) from the comfort of their sofas. The Xbox 360 is the prototype for online console gaming, and it’s just getting better.. If you don’t mind the dearth of HD graphics, the Nintendo Wii’s combination of motion-sensitive controllers, included Wii Sports titles, and emphasis on fun gameplay make the ultra-affordable console hard to resist and the best in it’s class, even in the early 90’s this is the system that turned every child into a gamer. Nintendo gaming systems not only had one of the largest libraries in gaming, but one of the most varied: action, sports, RPGs, shooters, and more were all well represented. Of course, it would be a grave misstep to overlook the home debut of the most important video game in history, Super Mario Bros, a first-party exclusive that made the NES the first true must-have video game console, other include The Legend of Zelda, Mega Man 2. With a smaller design, more energy-efficient operation, lower price tag, and built-in Blu-ray and multimedia capabilities, the PS3 Slim delivers a compelling package for an affordable price for any gamer today, even the original PlayStation didn’t do anything particularly innovative (CD-based game systems had existed before its 1995 debut), but what Sony brought to the table with its first console was a level of maturity not seen in previous systems. Not only was it physically designed as a more living room-worthy entertainment component, but the games themselves saw more adult storytelling and darker themes. With the Sony PlayStation, gaming had finally grown up. The best of all were the games on Sony PS: Metal Gear Solid, Resident Evil 2, Xenogears. Love it!! 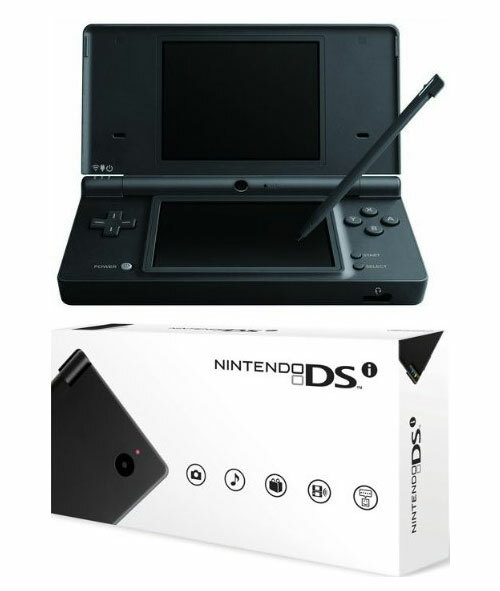 The Nintendo DSi is likely to be the final iteration of the venerable DS series of portable gaming consoles. Though the Nintendo DSi will abandon its backwards compatibility with the previous Nintendo handheld console, GameBoy Advanced, it does offer new media source compatibility with SD memory cards, greatly enhancing its ability to use other media. Along with strong improvements to graphic and video output and the incorporation of improved microphone technology and a built-in camera, the Nintendo DSi makes a very strong case for itself over the Nintendo DS Lite. While not all previous DS owners should upgrade, the DSi is an ambitious and solidly designed portable gaming system.